So far Dawn Yip has created 147 blog entries. Seng Kang Primary School is the only school in Singapore whose students have daily physical education. Find out why and how the school did it, and the rewards they are reaping in Part 2 of this feature story. 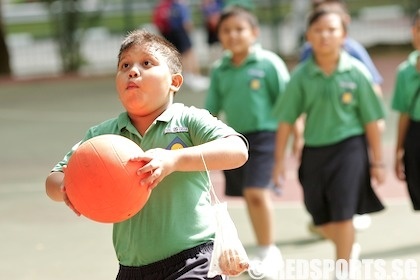 Seng Kang Primary School is the only school in Singapore whose students have daily physical education. Find out why and how the school did it, and the rewards they are reaping. The government has announced a programme to provide support for Singapore's best athletes for the 2012 Olympic Games in London. Following STTA President Lee Bee Wah's comments on why Liu Guodong was not nominated for the Coach of the Year award, Liu himself has returned to Singapore to seek clarification. 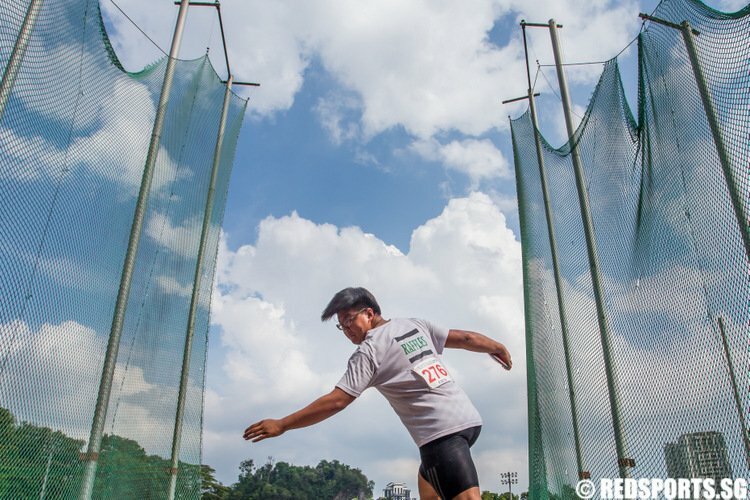 You may not be a top PSLE student, but if you're a strong athlete, there are 16 schools that might just grant you direct admission. If you are experiencing a dull pain around or under the patella, you could be suffering from runner's knee or, more accurately, patellofremoral pain syndrome. Find out what causes it, and how to prevent and treat the problem, in this article. If you're a cyclist who rides regularly, particularly to train for competitions and endurance races, you might be at risk of overuse injuries. This article covers some of the common injuries and how they might be prevented or treated. Chief of Defence Force Lieutenant-General Desmond Kuek, Chief of Army Major-General Neo Kian Hong and Chief of Navy Rear-Admiral Chew Men Leong took part in the Singapore Biathlon at East Coast Park this weekend.